Feel safer with a Secure Pacific fire detection system in your home monitored by our experts. 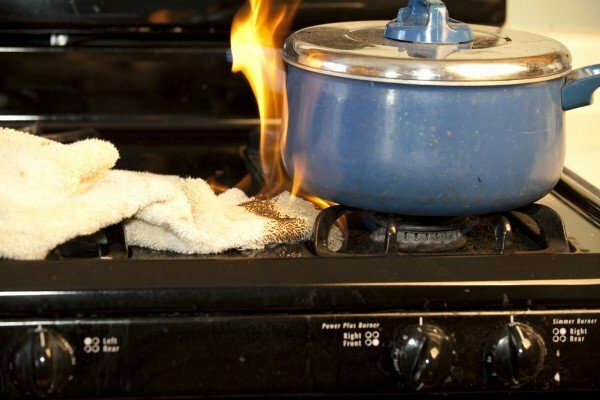 According to the National Fire Prevention Association, a home fire happens in the U.S. every 83 seconds. Annually, fire causes more than $8.5 billion in property losses. You want your home and family to be protected. You want your smoke and heat detectors to cover these high risk areas. Correctly installed and routinely serviced fire detectors are vital. Fire alarm systems in homes can significantly reduce injuries and property damage from fire. They quickly identify a developing fire and alert people inside and emergency response personnel before extensive damage occurs. Fire detection systems do this by using electronic sensors to detect the smoke, heat, or flames from a fire and providing an early warning. Secure Pacific can add devices to your home security system that monitor for smoke, heat, and carbon monoxide. Our security systems are customized to meet individual homeowners’ needs. You can include heat and smoke detection as part of your complete collection of services. Secure Pacific operators stay alert to your safety. Our fast response can save lives and minimize losses.